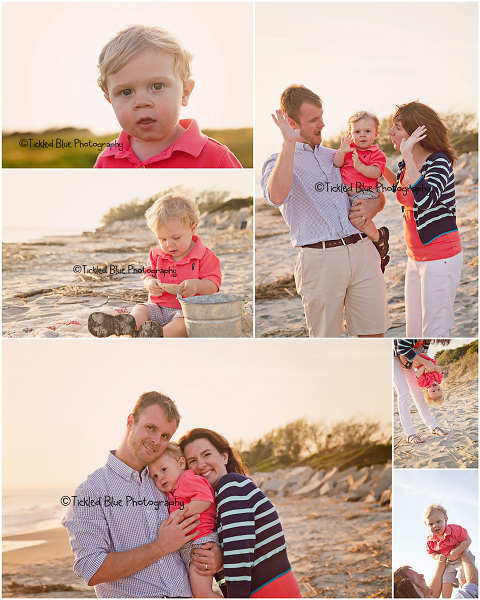 I first met this family of 3 last October for this handsome cuties 1st birthday cake smash session. He was the BEST cake smasher and dove in it, rolled in it, ate it, etc. 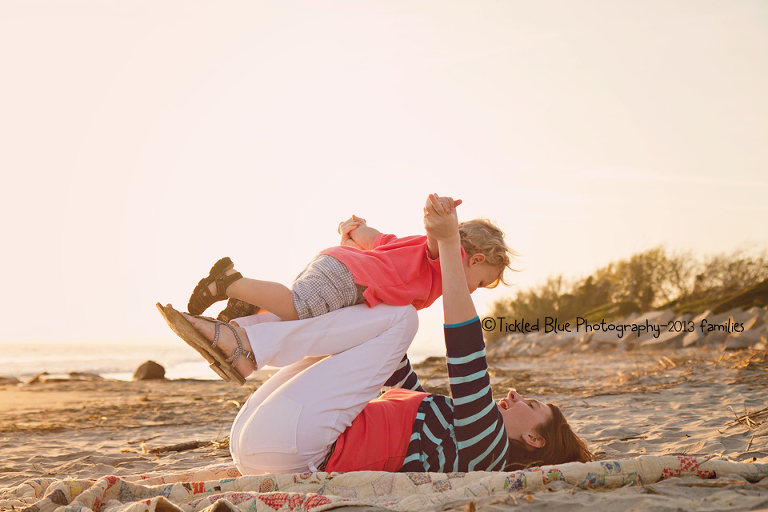 I was so happy when they signed up for one of my sea shore sessions this year. 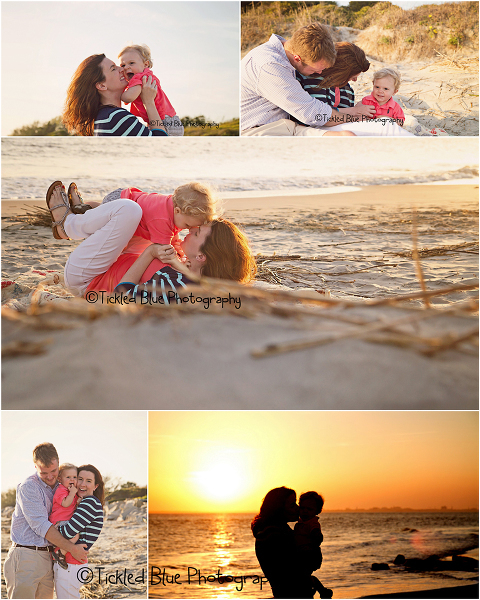 We had a great evening at the beach and absolutely perfect weather with a gorgeous sunset. 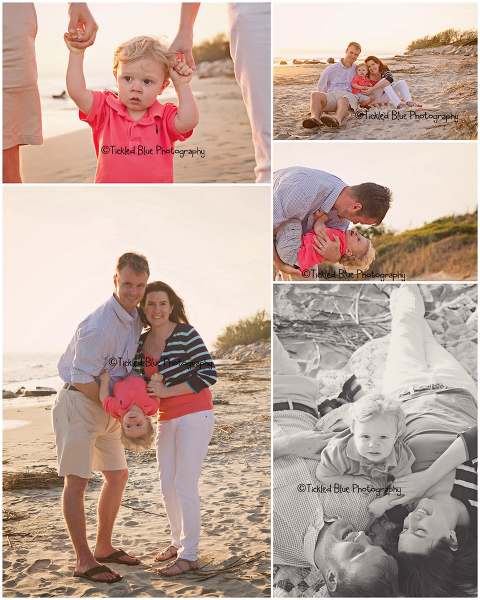 I’m glad they were up for being playful and fun for their photos. They were really up for anything and so fun and easy to work with. 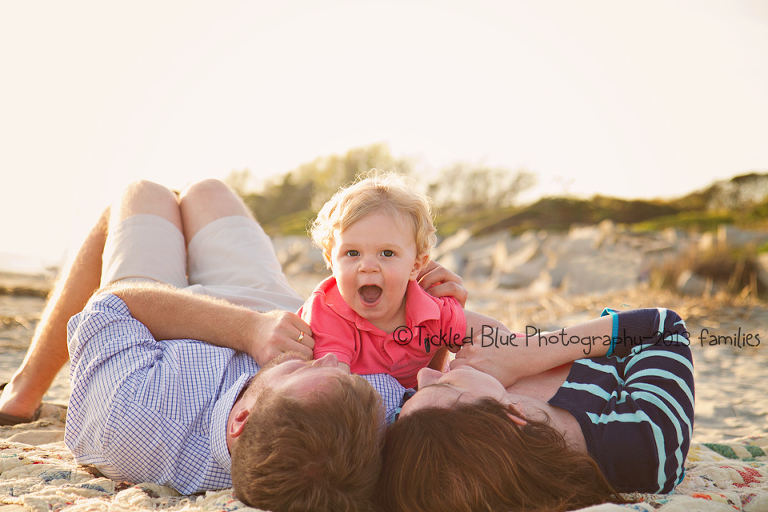 I can’t wait to photograph Mason again as he grows and gets oh so close to TWO!